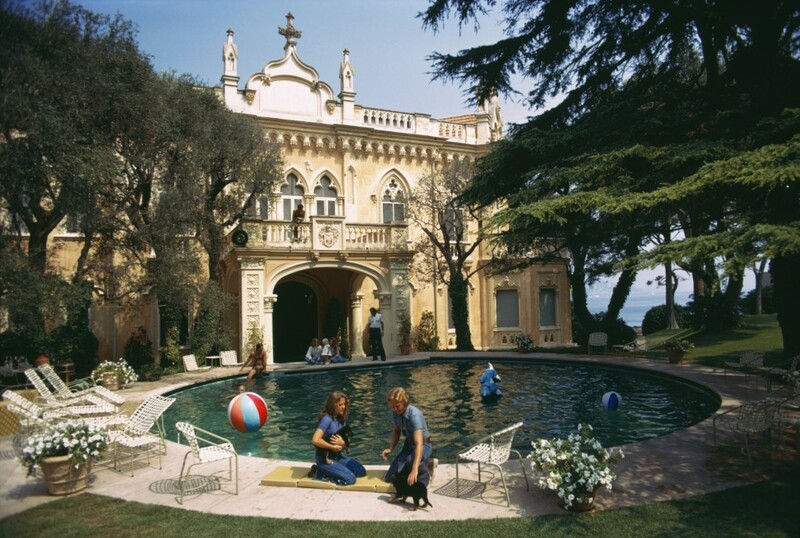 Unfortunately, castles (or should we say “chateaux”) are far and few between on the French Riviera. Several have been maintained and restored to their glory and are available for sale, rental or private viewings. Some have been transformed into luxury hotels, examples can be seen in this article. Below shows a hand picked selection of well known chateaus on the Cote d’Azur. The Chateau Saint Tropez is one of the few castles in the Saint Tropez village and surrounding area. It has been magnificently renovated with taste and elegance. The position is remarkable, being in the centre of the village. This stunning 15 bedroomed chateau (Ref. FJ1), offers wonderful surroundings and elegant interiors. It is available to rent for business conferences and weddings, and was also the setting for an X Factor judges house! Currently one of the most talked about Chateaux along the French coast with the Le Chateau de la Croix des Gardes recently being put up for sale. 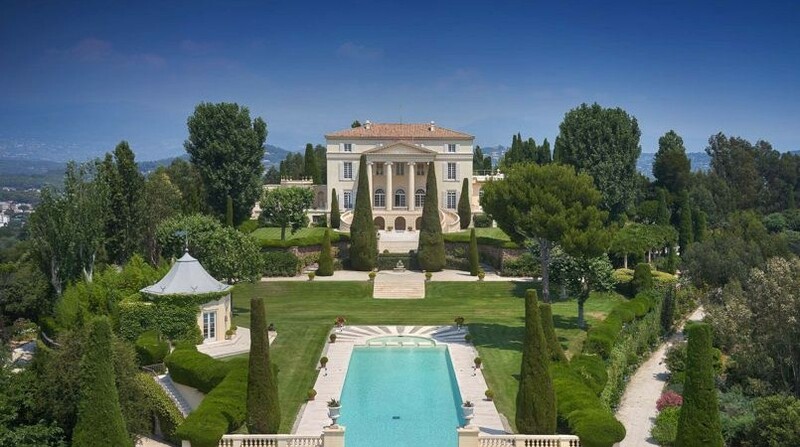 It is a breathtaking property, located a short drive from the centre of Cannes, and is well known for being featured in the film “To Catch a Thief”. La Chateau de la Colle Noire is Christian Diors former residence, located in Montauroux, approximately one hour northwest of Cannes. Following the death of Mr Dior in 1957, the property passed through several hands until LVMH purcashed it in 2013. An extremely magnificent property located on the Cap d’Antibes within a vast and stunning park of approximately 11 hectares. The Chateau de la Croe has to be one of the most spectacular pieces of real estate in the world. 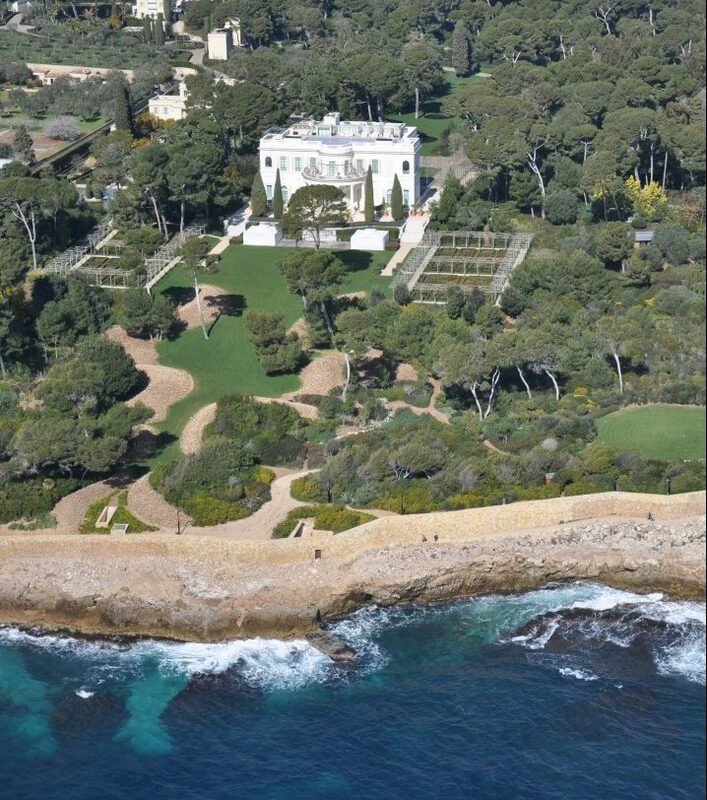 Formally owned by the British Royal family, it is perfectly positions on the waters edge on the Cap d’Antibes. Elegance has never been more of an appropriate word. the current owner has restored the property with astonishing care and respect that it truly deserves. The Chateau de la Tour de Mont Boron is an exceptional property with superb views overlooking Nice port, the castle and the Baie des Anges. It has been renovated to a very high standard by a renowned Danish designer with no expense or thought spared. It is available for rent and further information can be seen on the following link. The Chateau Eza is a beautiful restored 400 year old chateau located in the medieval village of Eze, formally owned by the Prince if Sweden. Today, it is a luxury boutique hotel offering 12 suites with stunning views along the French Riviera coast. Reservations can be made directly at Chateau Eza. Located very close to the Chateau Eza, the famous Chevre d’Or is truly magical, a fantastic hotel with a two star Michelin restaurant. Located in the heart of Saint Jean Cap Ferrat, on the water front, a beautiful restored chateau which is privately owned and not available for rent or sale.